Ceibass Venture Partners – Ceibass Highly Recommends You Attend Jim Huston’s Brainstorming Event In Spectacular Jackson Hole. 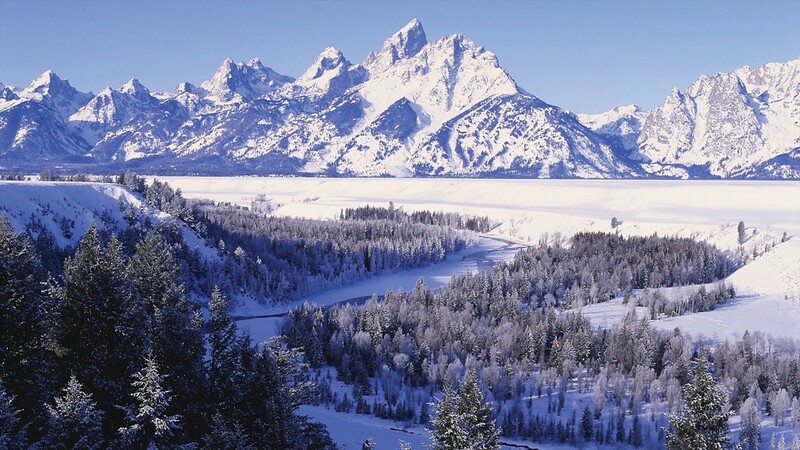 Ceibass Highly Recommends You Attend Jim Huston’s Brainstorming Event In Spectacular Jackson Hole. The Enterprise Value Specialists at Ceibass highly recommend Jim Huston’s special 3-day Brainstorming Meeting for Green industry contractors at the spectacular Teton Mountain Lodge & Spa in Jackson Hole, Wyoming, January 13-18, 2018. In challenging times like these discovering and learning best practices, the best people and having the right tools and ideas are essential for maintaining your competitive advantage and transforming your business. So plan a winter getaway for your family or management team. For details contact Jim Huston at jhuston@jhuston.biz or 800-451-5588. The folks at Ceibass look forward to seeing you there.